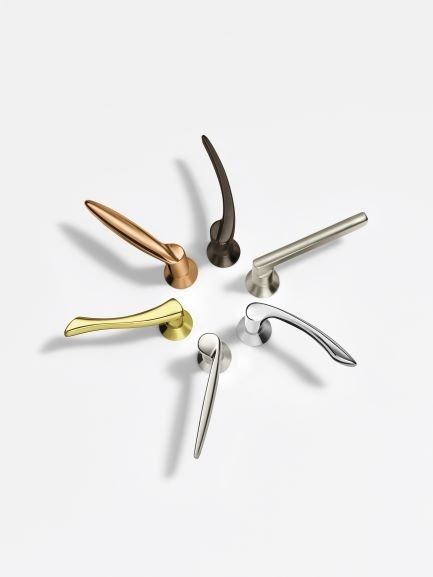 Gone are the days of bland door hardware. Nowadays, commercial construction projects are frequently turning to high end, luxury design for interiors. Quality design can positively impact a space leading to more comfortable, successful, and happier customers, patients, employees, and students. But how do you achieve this with doors and hardware? And without breaking the budget? 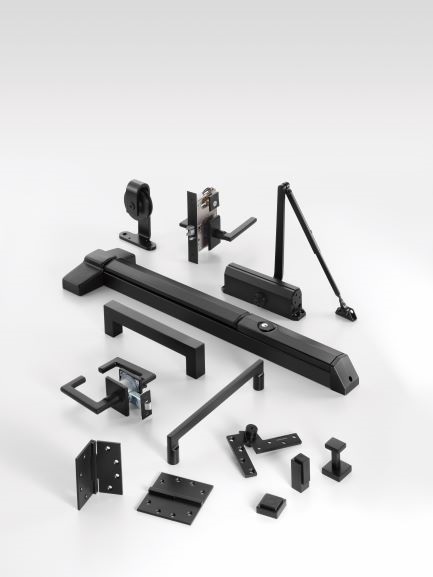 That's where Assa Abloy's game changing decorative hardware comes in. 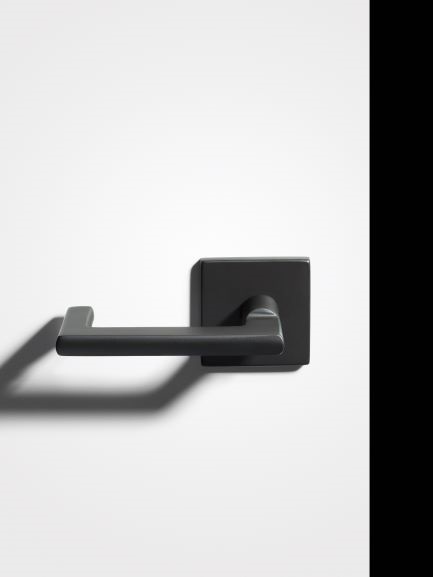 Partnering with The Good Design Studio, Assa Abloy offers unique hardware with various designs and finishes available, like the black suede finish shown above. 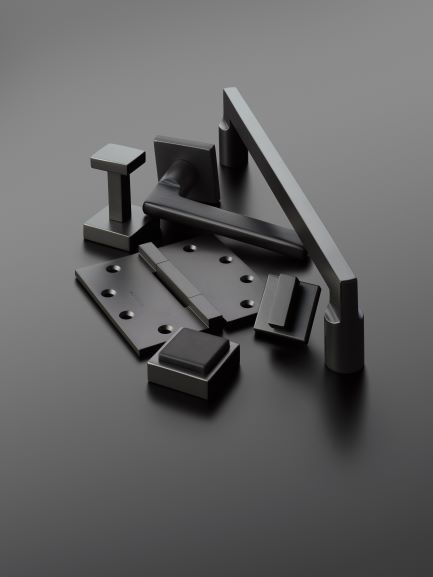 You get aesthetic design without breaking the budget. Contact us today to make your commercial space look and feel great.